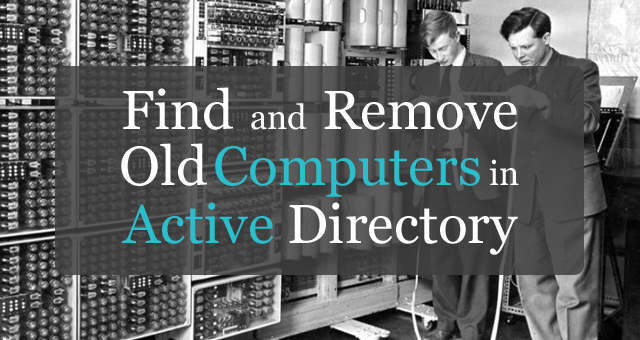 Today I’m going to show you 2 simple ways to find all locked user accounts in Active Directory. 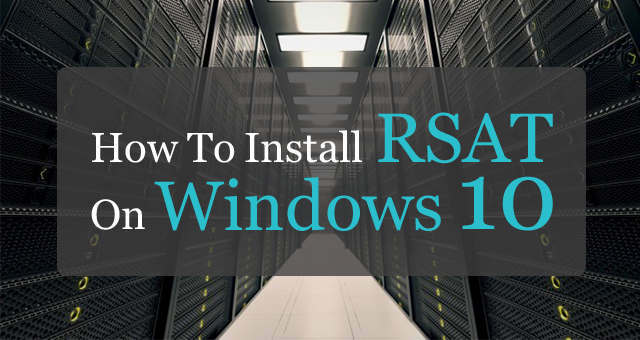 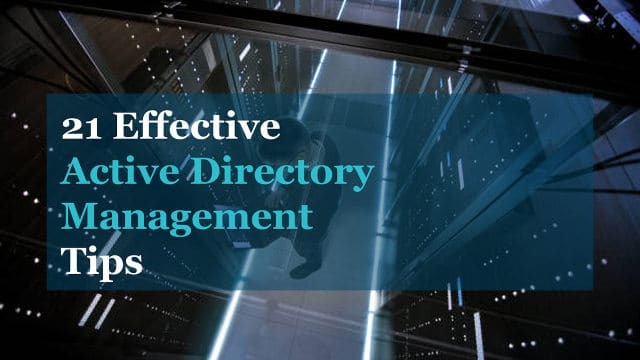 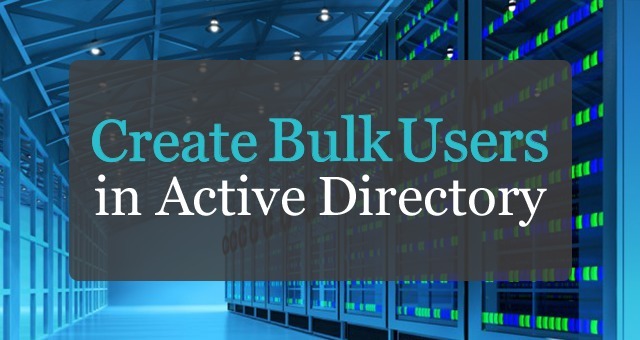 When you have a large Active Directory database with hundreds or thousands of users it can be a challenge hunting down locked accounts. 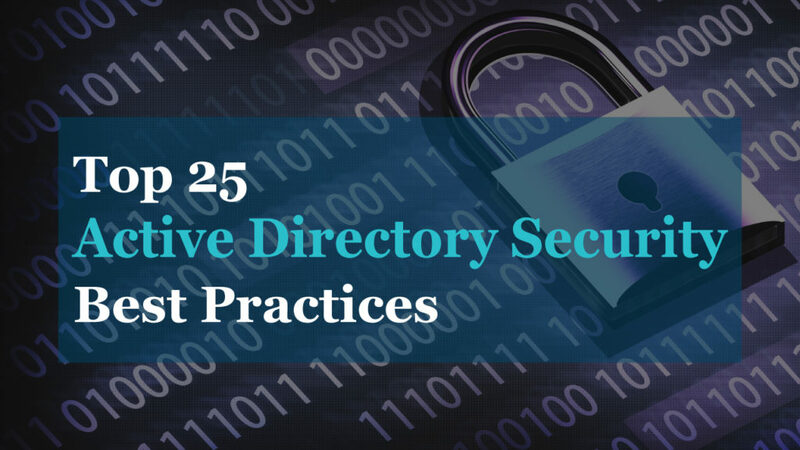 These methods can also be useful in auditing and monitoring Active Directory accounts. 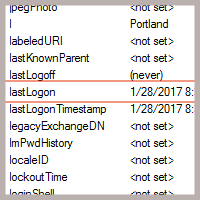 Monitor the performance and track changes to domain controllers, DNS, Azure and other critical services. 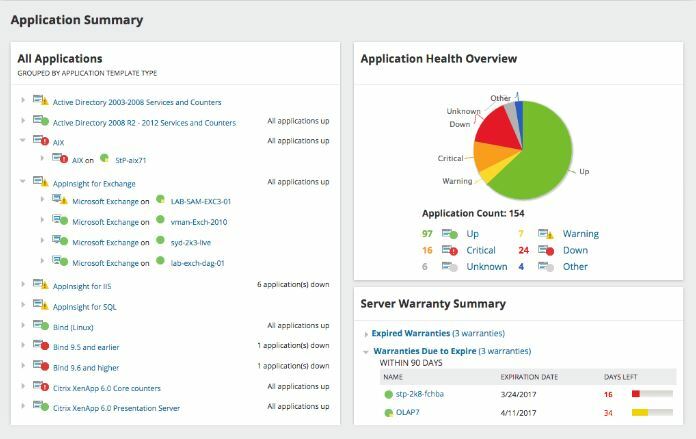 Be the first to know about server and application issues.